Reflections on a global career, pursuit of an artistic passion and lifelong learning. 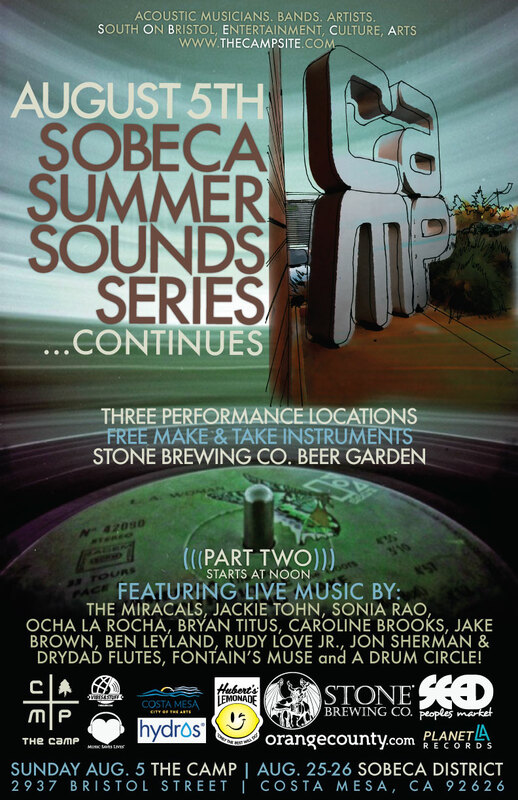 Join us for the final SoBeCa Summer Sounds on Sat, Aug 25th at The LAB & The CAMP in Costa Mesa, Orange County, CA. 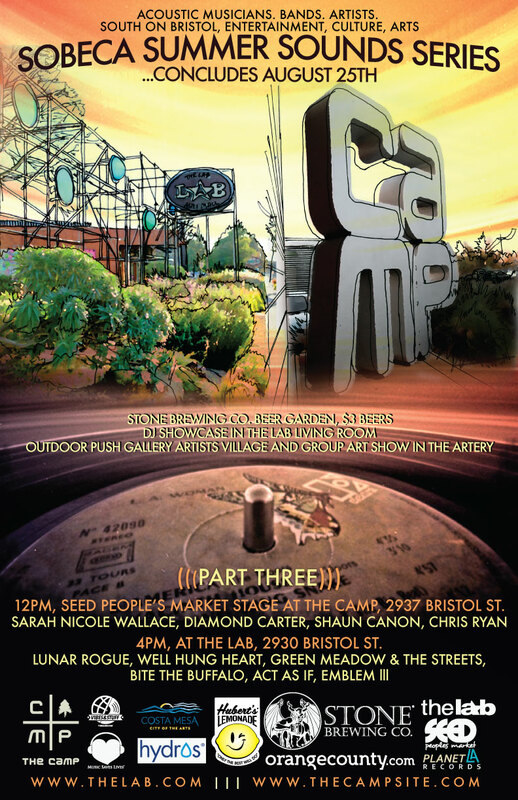 Acoustic performances by Chris Ryan, Sarah Nicole Wallace, Shaun Canon and Diamond Carter at The CAMP, Noon-3pm. Band performances by Well Hung Heart, Emblem III, Lunar Rogue, Act As If, Bite The Buffalo and Green Meadow & The Streets at The LAB, 4pm-10pm. Free show, all ages, sponsored by Hubert’s Lemonade and Hydros Bottle. Stone Brewing Co. is sponsoring a beer garden in support of Music Saves Lives. 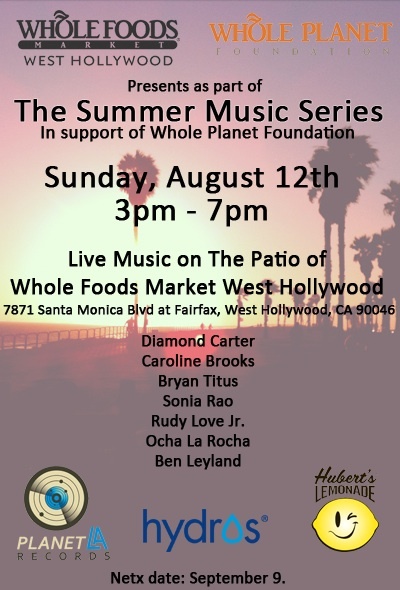 The Summer Music Series continues at Whole Foods W. Hollywood, Sunday August 12th from 3-7pm. Sponsored by Hubert’s Lemonade and Hydros Bottle and featuring giveaways and prizes in support of the Whole Planet Foundation. 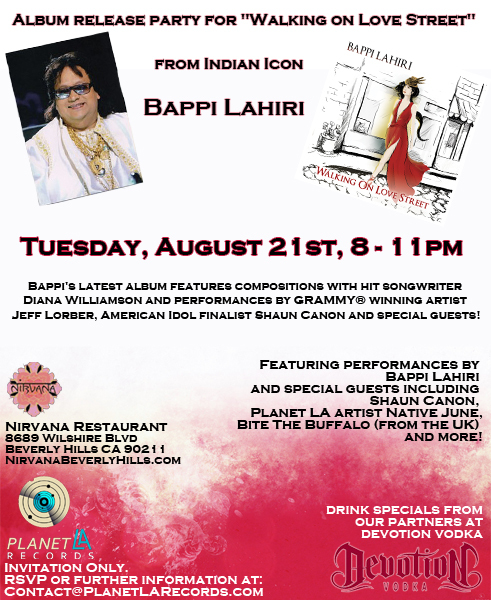 Location: 7871 Santa Monica Boulevard, W. Hollywood. Free show, all ages. Next show Sunday, September 9th. Join us Sunday August 5th at The Camp in Costa Mesa (the OC), Noon to 6pm! SoBeCa Summer Sounds featuring The Miracals, Jackie Tohn, Sonia Rao, Rudy Love Jr., Bryan Titus, Caroline Brooks, Jake Brown, Ben Leyland, Ocha La Rocha, Fountain’s Muse, Jon Sherman & Drydad Flutes, a drum circle and more! Supported by Hubert’s Lemonade, Hydros Bottle and a beer garden sponsored by Stone Brewing Co. to benefit Music Saves Lives. Site Under Renovation. Please visit our Facebook page for updates.